The Status section is essentially WhatsApp’s version of Instagram/Facebook’s Stories: a place where users can post text, photos, videos, and GIFs that disappear after 24 hours. The feature is one of several that the Facebook family of apps ‘borrowed’ from Snapchat. “We are going to be putting ads in ‘Status’. 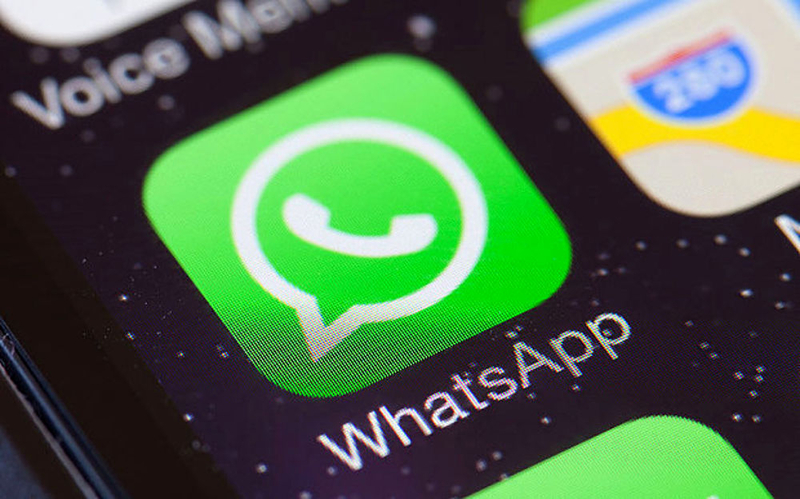 That is going to be primary monetization mode for the company as well as an opportunity for businesses to reach people on WhatsApp,” said Daniels. WhatsApp had always insisted that it would stay away from ads, but the writing was on the wall when Facebook bought the company for around $19 billion in 2014. Speaking about the deal, WhatsApp co-founder Brian Acton recently said: "At the end of the day, I sold my company. I sold my users' privacy to a larger benefit. I made a choice and a compromise. I live with that every day." Acton also said that Facebook had plans to push ads onto WhatsApp even before the acquisition was complete. Back in 2016, WhatsApp, which has over 1.5 billion users, started sharing more user data, including phone numbers, with its parent company for ad-targeting purposes. No word on when these targeted ads might arrive, though they’re expected to hit WhatsApp early next year. Ads are coming, then users are leaving for the next thing. Theinsanegamer, pawel04, Hexic and 5 others like this. Smart users know how to block them anyway. On my FB feed, even on my phone, (never used the FB app), there are ZERO ads. I'm sure people who use whatsapp will do the same. Welcome to my phone Telegram. Hexic and Reehahs like this.